In pediatric cardiology, a disease such as rheumatic fever is well known. It proceeds quite difficult, but very unfavorably, when this disease turns into chronic rheumatic heart disease. In such cases, heart defects occur and then surgery may be necessary to eliminate them. Rheumatic heart disease (RBS) is an inflammation of the myocardium followed by scarring caused by an autoimmune reaction to infection with group A streptococci. In the acute stage, this condition is accompanied by pancarditis associated with inflammation of the myocardium, endocardium and epicardium. Chronic disease manifests with valvular fibrosis, which leads to stenosis and / or failure. RBS can damage any part of the heart, including valves, endocardium or myocardium, but most often heart valves are damaged, especially those located on the left side of the heart. To stop the progression of the disease necessarily prescribed medication. In severe cases, surgery is performed. Rheumatic heart disease can develop after a single attack of acute rheumatic fever (ARF), but most often it is associated with recurring episodes of ARF. Previously, ORL was the most common cause of heart valve replacement or reconstruction. Currently, this disease is relatively rare, as it lags behind aortic stenosis due to a degenerative, calcified disease, bicuspid aortic valve disease, and mitral valve prolapse. Reduced access to medical care. Extracardiac manifestations of the disease become less pronounced. Cardiac pathology in the form of heart defects is more severe. Age-related rheumatic heart disease is more often complicated by heart failure, while the more sclerotic changes, the more pronounced the heart failure. Clinical indicators (laboratory and immunological) slowly return to normal. Without antibiotic treatment, an infectious throat caused by group A streptococcus (hemolytic streptococcus) can cause ORL. In susceptible people, an immune reaction occurs two to three weeks after an untreated throat infection. This response can affect the brain, skin, joints, and heart, with inflammation most often occurring. Acute rheumatic fever may be undiagnosed, and this leads to an inability to prevent or recognize rheumatic heart disease. As a result, the risk of developing various complications, and first of all, heart defects, increases significantly. The heart is a four-chamber pump divided into two halves. Each chamber in the normal state is tightly closed with a valve. Valve doors open and close only in one direction, so that blood cannot flow back. RBS often includes damage to the heart valves. At the same time, the normal opening and closing of valve flaps is disturbed. It interferes with the proper flow of blood through the heart. 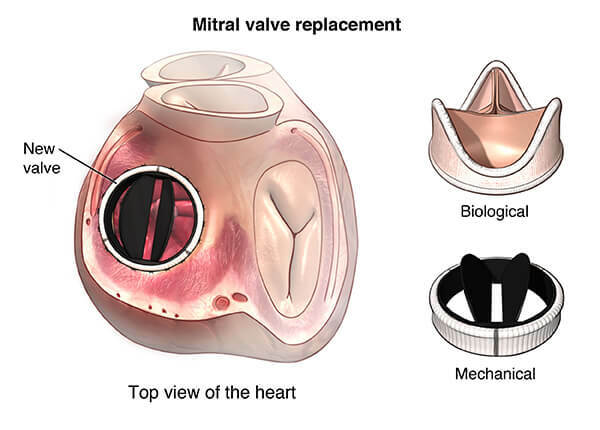 Without specific treatment, the condition of the damaged valve immediately continues to deteriorate, and eventually heart failure and death develops. Acute involvement of the heart in rheumatic fever causes pancarditis with inflammation of the myocardium, pericardium, and endocardium. Carditis occurs in about 40-50% of patients during the first attack. Pericarditis occurs in 5-10% of patients with ORL. Acute rheumatic fever is a later inflammatory, refractory complication of pharyngitis caused by hemolytic streptococci of group A. It occurs due to humoral and cell-mediated immune reactions that occur 1-3 weeks after the onset of infection with streptococcus. Streptococcal proteins possess molecular mimicry (similarity), which is why they are well recognized by the immune system, especially bacterial M-proteins and human heart antigens, such as myosin and the endothelium of heart valves. An antimyosin antibody recognizes laminin, an alpha-helical extracellular matrix protein that is part of the valve base membrane structure. Heart valves, the most susceptible to rheumatic fever, are four main varieties: mitral, aortic, tricuspid, and pulmonary valves. In most cases, the mitral valve is affected, which is to some extent due to the peculiarities of blood flow. In the acute course of the disease, small blood clots form along the valve closure lines. In chronic RBS, valve thickening and fibrosis occur, which leads to stenosis or, less often, smoothing of its cusps. Recently transferred streptococcal infection or ORL often contribute to the development of chronic rheumatic heart disease. Symptoms of ORL are changing and are usually first determined 1-6 weeks after a sore throat. In some cases, the infection may be too mild, which makes it difficult to recognize. Also, the symptoms may disappear until the patient visits the doctor. Fever associated with infection of damaged heart valves. Swollen, very sensitive, reddened and extremely painful joints - especially in the knee and ankle. 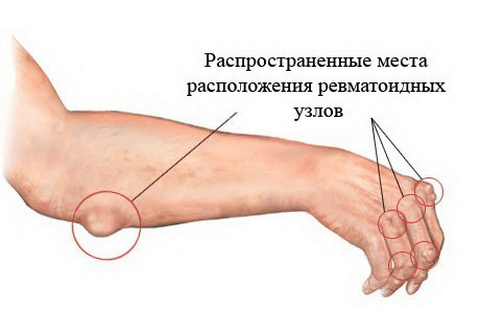 Rheumatoid nodules (formations under the skin). Red, raised above the skin, sieve-like rashes, usually localized on the chest, back and abdomen. Uncontrolled movements of the arms, legs or facial muscles. Shortness of breath (especially with activity or lying down). Breathing problems while lying down (orthopnea). Sleep disturbance due to sitting or standing up (paroxysmal dyspnea). Edema of the lower extremities. In the presence of the slightest suspicion of RBS, you should immediately consult a doctor, because the usefulness of the life of the patient depends on it. When collecting the history of life and disease, it is revealed that a recent infectious disease of the throat, other diseases of infectious origin can also be determined. At the physiological examination can be determined by noise or crackling. Noise arises from the fact that blood flows around the damaged valve. Crackling is formed by inflamed heart tissues that move or rub against each other. Echocardiography . In this study, sound waves are used to check the status of the chambers and heart valves.When the ultrasonic sensor is located on the skin in the heart region, the generated echo sound waves transmit the image on the screen. Echo can detect damage to the valves of the heart, reverse blood flow through the valve (regurgitation), fluid in the pericardial bag, and expansion of the borders of the heart. This is the most useful test commonly used to diagnose heart valve problems. Electrocardiography . With the help of this test, the strength and time of the electrical activity of the heart is recorded. It shows abnormal rhythms (arrhythmias or dysrhythmias) and can sometimes detect damage to the heart muscle (myocardial infarction). For its use are small sensors attached to the skin of the chest, arms and legs. Chest X-ray . An x-ray can be done to check the condition of the lungs and see the size of the heart. MRI of the heart . With this method of diagnosis, a series of images are taken that contain detailed heart images.The test can be used to more accurately analyze the condition of the heart valves and heart muscle. Blood test. 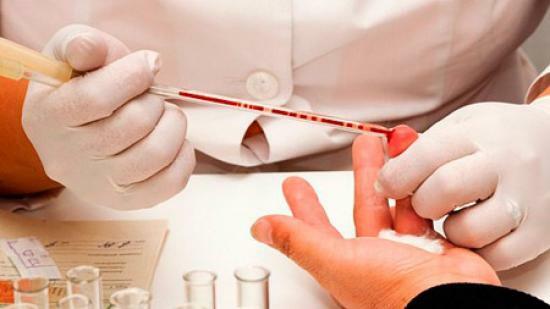 Some blood tests can be used to look for infection and inflammation. 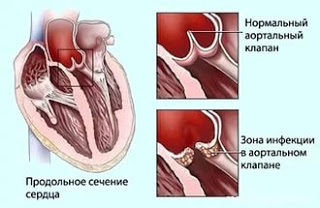 Therapy depends on the severity of rheumatic heart disease, but if necessary, it may include: admission to hospital for the treatment of heart failure. In severe cases, treatment consists in performing an operation to replace or reconstruct a damaged valve. Antibiotic therapy (especially when heart valves are damaged). Hemolytic therapy to prevent the development of stroke and ensure normal blood flow through artificial valves. Balloon therapy with the subsequent installation of stents, performed through a vein in order to open blocked valves. The best treatment is the prevention of rheumatic fever. Antibiotics are usually prescribed to eliminate streptococcal infection and prevent the development of ORL. Anti-inflammatory drugs can be used to reduce the inflammatory process and reduce the risk of heart damage. In particular, prescribe aspirin, steroids or nonsteroidal drugs. Other medicines are often used to treat heart failure. People who have had rheumatic fever are generally prescribed daily or monthly antibiotic procedures. 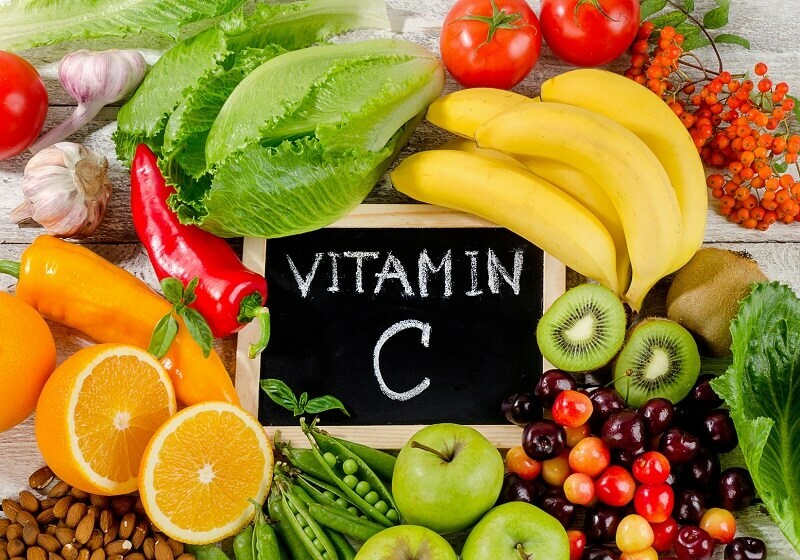 In some cases, they are used for life to prevent recurring outbreaks of infectious disease and reduce the risk of further damage to the heart. Surgical intervention is performed strictly according to indications. If stenosis or valve insufficiency significantly affects hemodynamics in the heart, then a complete valve replacement or reconstruction of damaged valves is always carried out. The main cause of death and disability from RBS is heart failure. In particular, structural changes and valve damage contribute to this. It disrupts the functioning of the heart, so fluid accumulates in the lungs and body, causing symptoms such as shortness of breath, swelling and fatigue. With no treatment, the patient dies. This complication occurs when part of the brain is deprived of adequate blood supply. A stroke can occur due to a clot that blocks a blood vessel (ischemic stroke occurs) or due to a rupture of a blood vessel (hemorrhagic stroke). 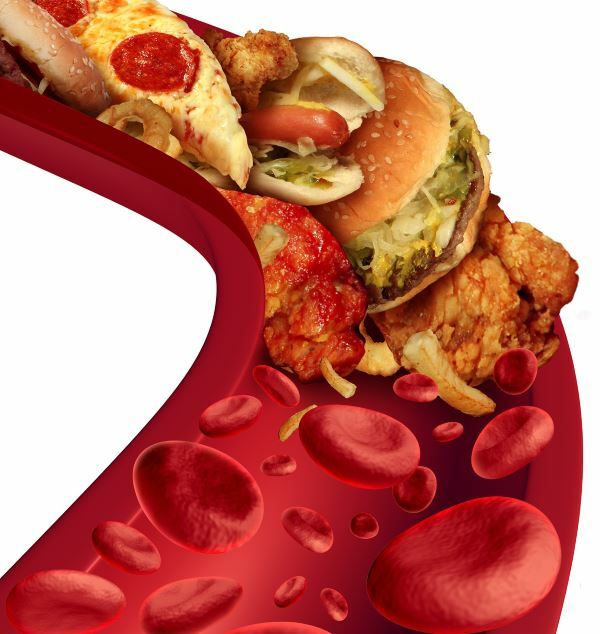 Blood clots can form in the heart and then enter the blood vessels of the brain with the bloodstream, blocking blood flow and depriving the brain structures of oxygen and nutrients. Atrial fibrillation (AF) is an abnormal heart rhythm. People with RBS are at risk of AF due to heart valve damage.Arrhythmia tends to be complicated by heart failure. Also, in the presence of AF, the risk of stroke is significantly increased. Infective endocarditis (IE) is a bacterial infection affecting the valvular structure of the heart. Valves that are damaged by the RBS are more susceptible to IE than intact valves. Patients often suffer from fever, which is why the heart cannot effectively bleed the blood. For this reason, the diagnosis of IE is complicated, and with the correct definition of the disease, antibiotic treatment may be ineffective. Minimizing the risk of IE is an important part of RBS management. The bacteria that cause IE usually come from the mouth, so good oral hygiene is an important way to minimize risk. Providing prophylactic antibiotics before dental work and some other procedures is standard procedure in many countries. Women with RBS are at risk of significant illness or death during pregnancy and childbirth. Physiological changes during pregnancy make the heart work harder. Cardiac structures damaged against the background of the RBS may not allow adapting to these changes. Sometimes the symptoms of heart failure are confused with the signs of late pregnancy, so much needed treatment is not provided. This causes cardiovascular collapse and death. Women who have had an operation on a heart valve or have an artificial heart valve are subject to serious bleeding due to the use of anticoagulant drugs. These medicines can also affect the developing baby in the womb. CRBS is a complication of untreated or non-treating ORL therapy. Patients with ORL are at increased risk for CRBS.Rapid diagnosis of ORL and the adoption of prophylactic doses of antibiotics can prevent CRBS. Prophylactic use of antibiotics continues until a person turns 20-40 years old, depending on the time of the last episode of ORL, and the presence / absence of CRBS. Ideally, ORL and HRBS can be prevented. To do this, antibiotic therapy (for example, penicillin) is used to eliminate the infection in the throat (Streptococcus group A). Such an event can significantly reduce the risk of ORL and its direct complication, rheumatic heart disease. Rheumatic heart disease is a condition in which heart valves are damaged during the course of ORL. 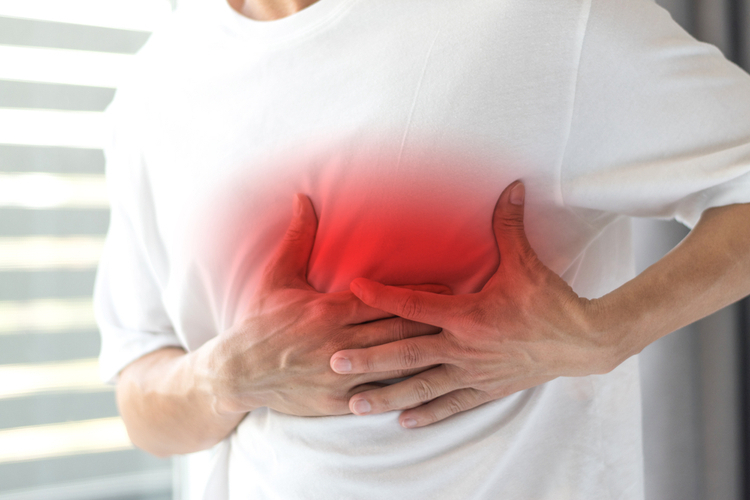 Acute rheumatic fever is an inflammatory disease that can affect many connective tissues, especially in the heart. Undertreated or misdiagnosed streptococcal infections increase the risk of ORL and RBL. Children who frequently suffer from strep throat infections of the throat are at greatest risk for ARF and CRBS. The recent occurrence of streptococcal infection or ORL is the key to the diagnosis of rheumatic heart disease.Symptoms of ORL are changing and usually begin 1-6 weeks after an infectious inflammation of the throat. In rheumatic heart disease, noises or cracks can be detected during a routine physical examination. Treatment depends on the size of the damage to the heart valves. In severe cases, surgery is performed to replace or reconstruct the damaged valve. Since ORL is the cause of rheumatic heart disease, the best way to treat it is to prevent it with antibiotics used to treat streptococcal infection.